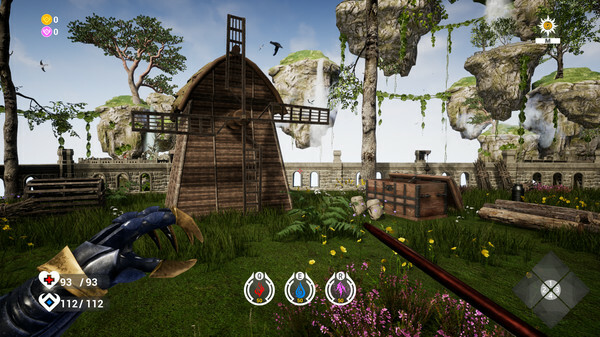 Wand Wars: Rise is an innovative roguelike magic action adventure game with easy style by Unreal Engine 4, single mode has 8-10 hours play time t…. 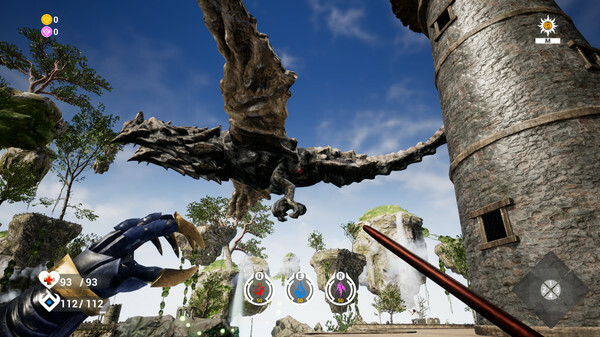 Wand Wars: Rise is an innovative roguelike magic action adventure game with easy style by Unreal Engine 4, single mode has 8-10 hours play time to experience the whole world. In Magic Age, you just become a wizard rookie of the Magic Academy, the academy is attacked by mysterious demons. Although the enchantment can protect the academy for now, it can’t last long. The best way to defend is to attack! Find the enemy’s lair and crash them! Elements are combined into magic, and the finishing moves! Support the developers. buy this game if you like it. BUY IT!